This grilled chicken avocado pilaf recipe pairs avocados and bell peppers with red quinoa and grilled chicken, for a satisfying, colorful meal. Heat grill. Peel and cut avocado into chunks; place in a medium bowl. Mix lemon juice, basil, and ½ tsp black pepper. Drizzle over avocado chunks, toss, and set aside. Cut chicken breasts in half crosswise. Mix ½ tbsp olive oil, salt, and remaining black pepper. Brush mixture on chicken and red bell pepper. Grill chicken and pepper until done. Set chicken breasts aside. Cut pepper into thin strips. While chicken and peppers are grilling, heat remaining olive oil in a large pan, add garlic and onion, and cook until tender, about 5 minutes. Add water, bouillon, and quinoa to pan; bring to boil, cover, reduce heat, and simmer until liquid is absorbed and quinoa is cooked (about 15-20 minutes). Place quinoa pilaf in a large bowl and add chicken, red peppers, and avocado. Toss gently. Serve with an 8 oz glass of non-fat milk and ½ orange, sliced. P.S. 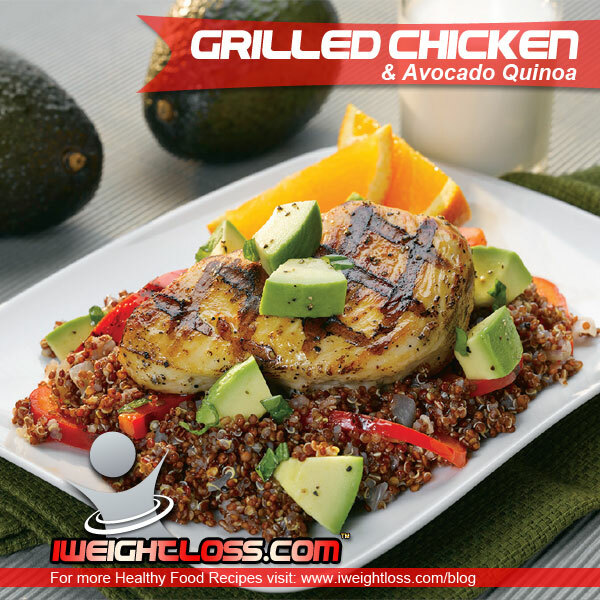 We recommend drinking two Vi Shape Shakes for breakfast and lunch followed up by a sensible dinner, like this healthy and delicious Grilled Chicken Avocado Quinoa dish. 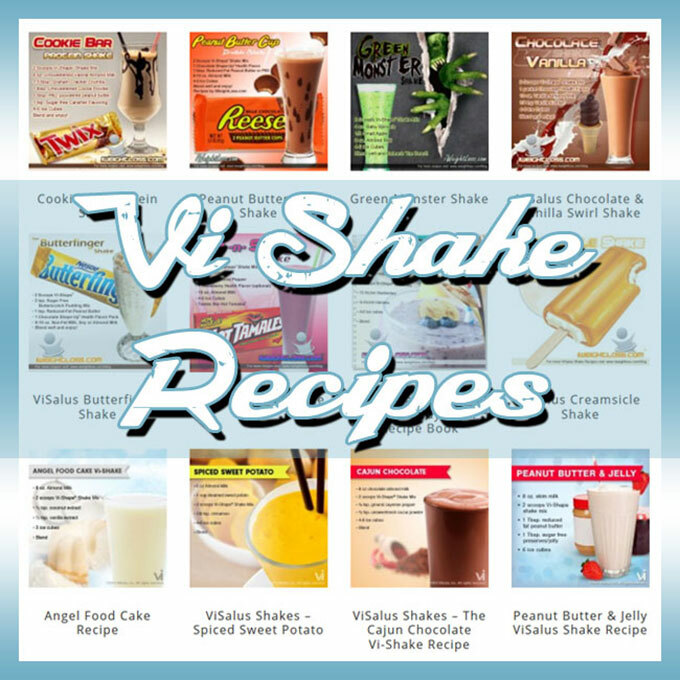 Hi, thanks for the tasty recipe, how many calories is it please?